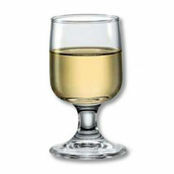 Stolzle Ultra Wine Glass 376ml is also available in the following variations of colour or size. 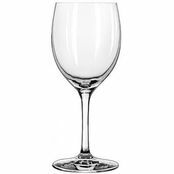 Below are other products that are similar to Stolzle Ultra Wine Glass 376ml . Stolzle is a world leader in quality glassware. 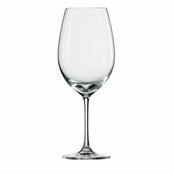 The Ultra range of white wine glasses are an excellent example of the premium products that Stolzle produce. 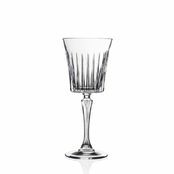 When only the best will do, because you serve only the best, then here is the glass for you. 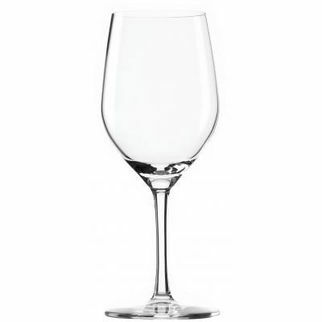 With a perfect weight and fine styling, this stemmed glass is the perfect vessel to compliment the wine you serve in your restaurant or wine bar. Alternatively you might be after a glass for your wine tasting evening. Your guests will be impressed. 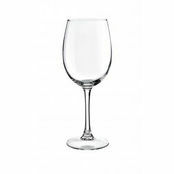 Ideal for all types of wine, this slightly larger glass at 376ml especially suits a range of white wine including sauvignon blanc. Red wine glasses also available. On sale now. 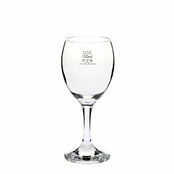 Fine stemmed stolzle ultra wine glass 376ml. Available in three sizes. 4.4/5 based on 7 ratings. 1 user review. 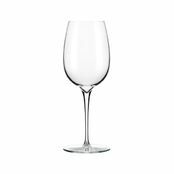 I use these glasses at work all the time and even have them at home because they are good quality and are great to drink wine from. 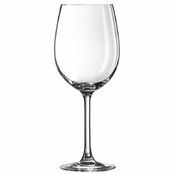 They are a typical wine glass shape and ideal for use in bars and restaurants.